In 2011 Jacqui’s mum, Juleen, was diagnosed with depression. Unfortunately, it was the wrong diagnosis and Juleen turned out to have dementia. 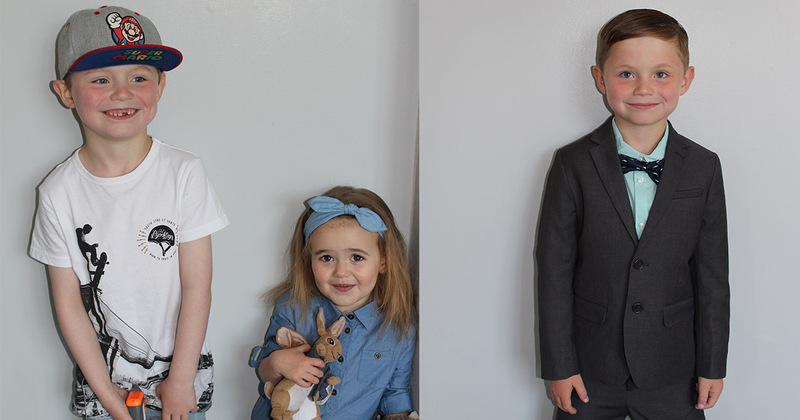 Jacqui and her family had to come to terms with the devastating news. Alzheimer’s is a chronic neurodegenerative disease that usually starts slowly and worsens over time. The most common symptom is memory loss. This had a big impact on Jacqui’s life. Towards the end of her mother’s life it became very difficult to communicate, however there was one special way in which they would correspond! “Mum very rapidly lost the power of speech and therefore there was no actual verbal communication with her – although she did respond to singing! 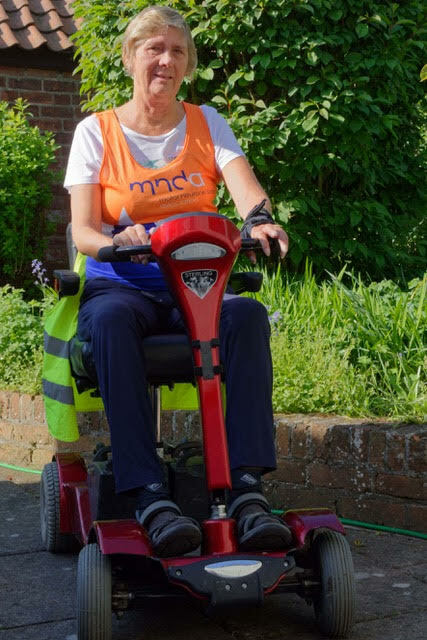 The Alzheimer’s Society helped Jacqui through some hard times and she hopes by raising money and awareness that others in a similar situation can benefit too. 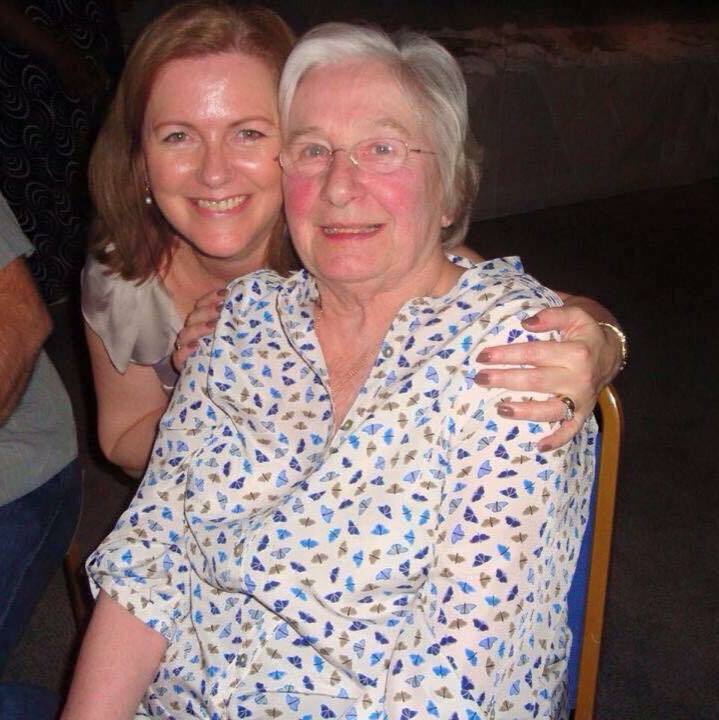 “I did not realise before Mum became ill quite how many people dementia affected. Big Fun Run attracts people of all shapes, sizes and ages. No event is timed, it is all about participants having fun and raising funds for a charity close to their heart. This is Jacqui’s first 5K event. She has no previous running experience and what better way to motivate herself than to run for a charity so close to her heart. 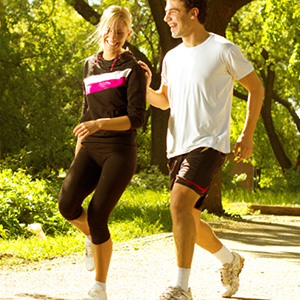 Jacqui downloaded the NHS Couch to 5k app and signed up for the Big Fun Run. The Big Fun Run promises a fun, relaxed atmosphere and is the perfect challenge to set yourself in 2019! Denise Kelly is proudly running 5K at Big Fun Run Glasgow as part of a series of fundraising challenges she is undertaking on behalf of SiMBA to support their work as they create a new Family Room at the Princess Royal Maternity Hospital in Glasgow to give more bereaved parents the precious gift of time. 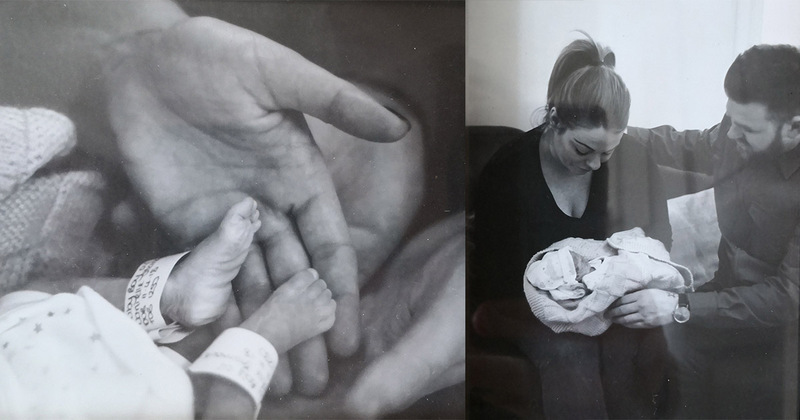 Denise will be completing her Big Fun Run alongside family and Chloe, mum of baby Ivy-Rose who they are fundraising in memory of. 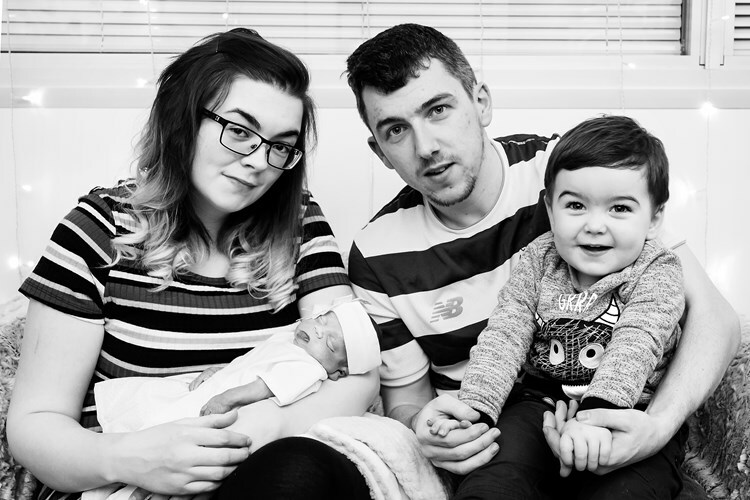 Ivy-Rose was born on 14th November 2017 at the Queen Elizabeth Maternity Hospital in Glasgow with an Exomphalos Major and severe Kyphoschiliosis. 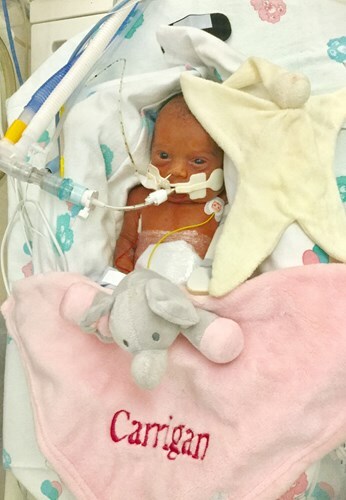 Due to her conditions, Ivy-Rose sadly survived for only 11 hours and 39 minutes, passing away in her mother’s arms. Chloe had to make the heartbreaking decision to turn off her daughter’s life support. “What should have been the most amazing time in Chloe’s life was what no parent should ever have to go through” Denise explained. “She got to spend extra time making memories and saying goodbye due to the hospital having a Family Room”. After being offered use of the hospitals Family Room Chloe said: “l spent my last night with Ivy-Rose in the family room and I literally just held her in my arms for the whole night. To be able to get my own space with my girl meant the world to me. It was just like we were at home; we had everything we needed in that room and it was the perfect last night together”. 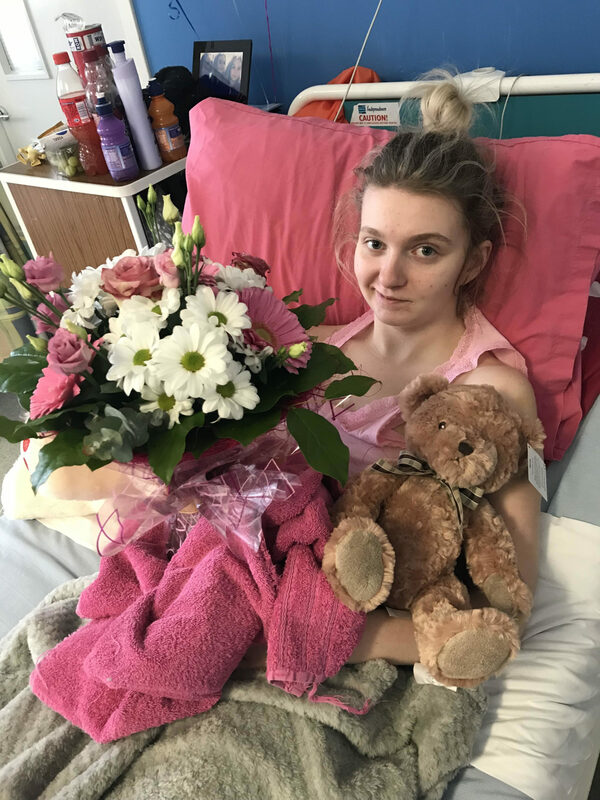 Chloe wants to give something back and help develop a Family Room for the nearby Princess Royal Maternity Hospital to help even more bereaved parents have the extra gift of time. 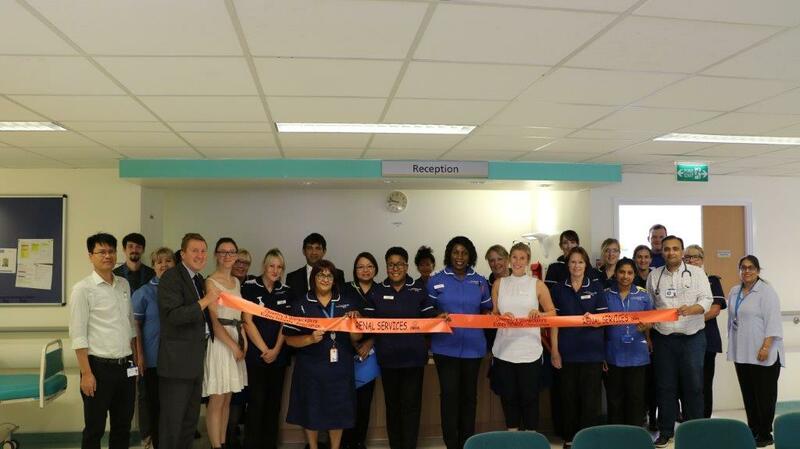 “The staff at Queen Elizabeth Maternity Hospital were amazing and gave me a chance to be a mum to my baby. 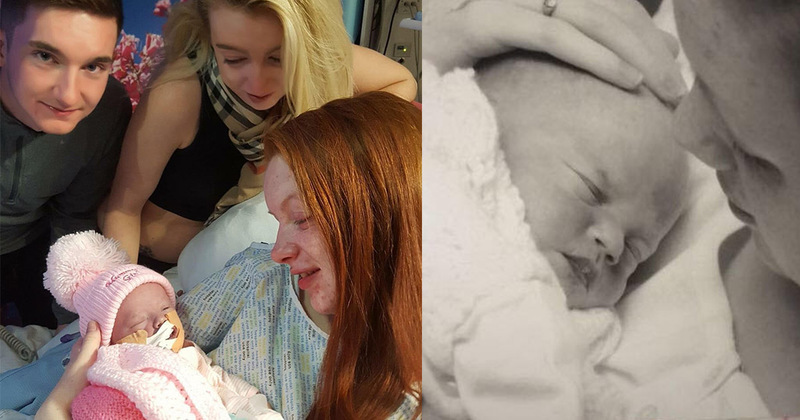 They did everything they could to bring me peace and comfort during the worst time of my life” Chloe explained. 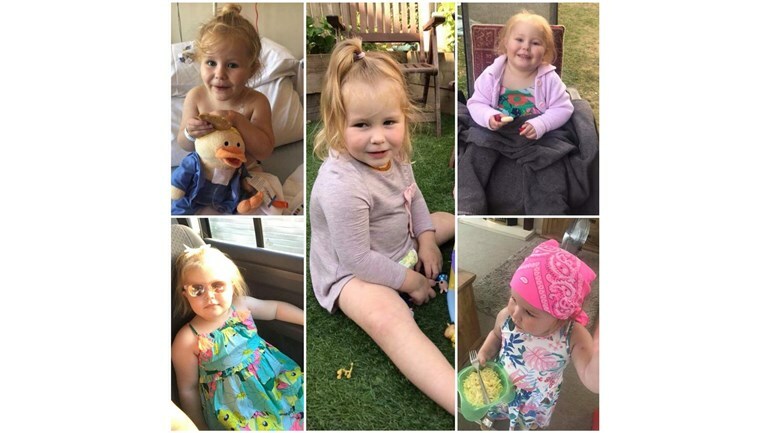 Denise is taking on her Big Fun Run challenge to support Chloe’s fundraising and said “she has already been fundraising and currently planning more. She really is an amazing young woman and I would like to help her in any way I can to support the Princess Royal Maternity Unit”.